This weeks Outside My Comfort Zone post is about accessories and I could not be happier! 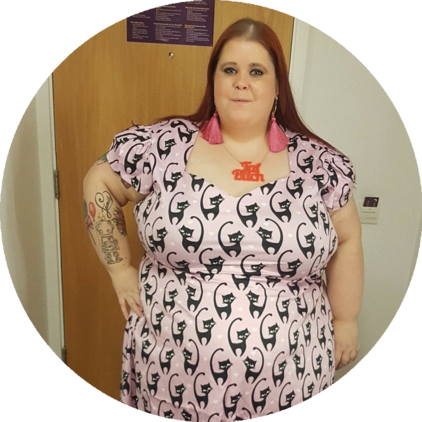 If I am out and about, you'll rarely see me without a massive necklace on or big hoop earrings. I think what I love about accessories is that they are so cheap, so you can afford to treat yourself to a nice little bit of sparkle, even if you can't afford a new dress. 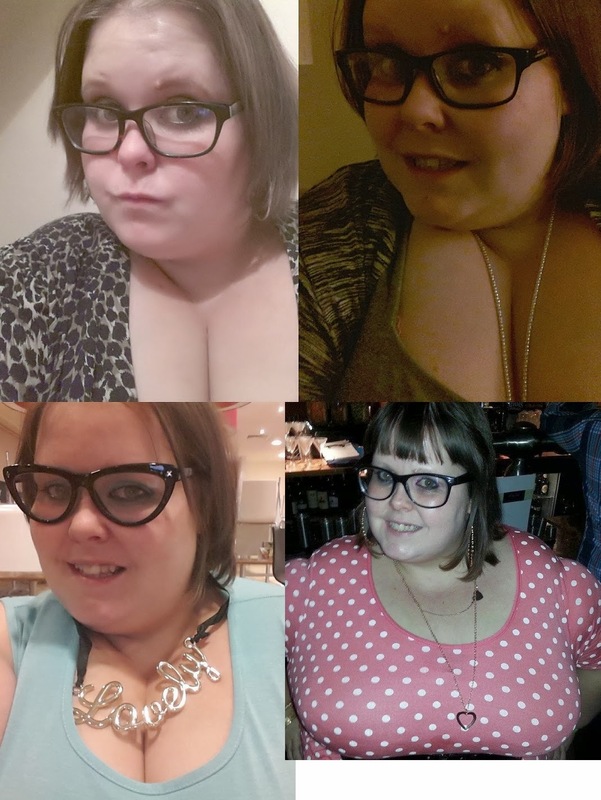 I decided to have a look through some of my pics, to see what sort of accessories I have worn over the last year... and this is what I came up with! I actually don't need to wear glasses myself, but I actually love wearing them. I keep meaning to invest in some 'geek'glasses to wear for fun without an outfit, but havent yet been brave enough! All of these glasses belong to friends, who are kind enough to let me try them on what I fancy it! 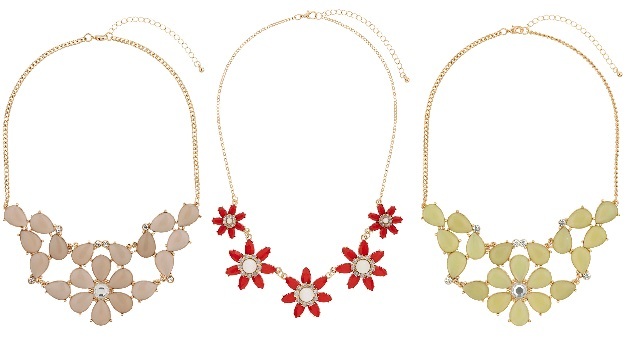 I have far more necklaces than a girl needs - but I honestly do love them! I like to pick up bargains from Primark and eBay and getting unique pieces from places like Black Heart Creatives. 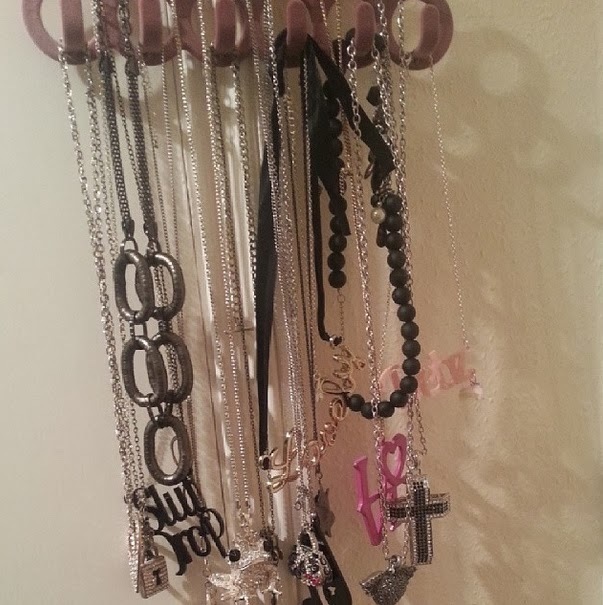 All of these necklaces are different lengths, which means I always have an appropriate piece to wear with an outfit. I also love to wear big ear-rings and the occasional scarf. I love how a little accessory can change the way an outfit looks! You'll probably all nnotice that I have a bit of a love affair with wearing belts with my dresses too! What accessories do you like to wear? 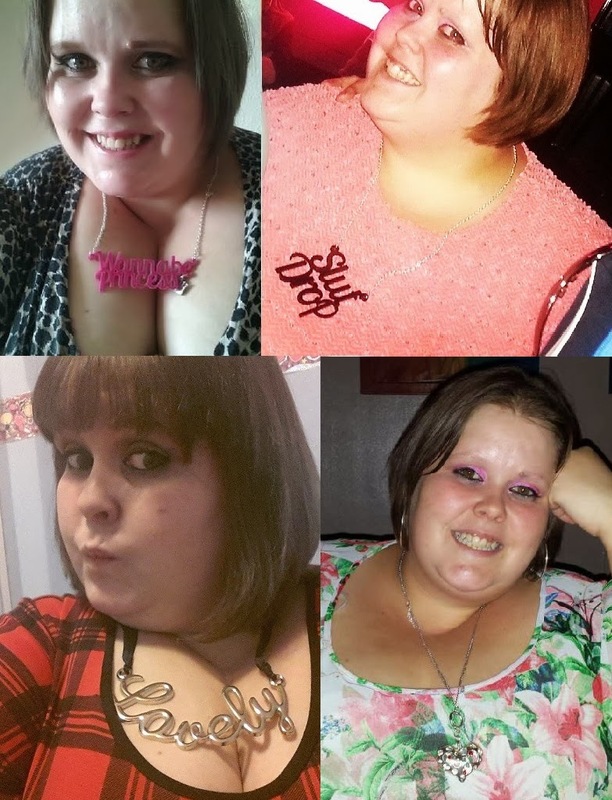 Don't forget to check out the other lovely ladies taking part in this challenge!